Do you have opinions regarding your favorite Sega franchises? Well if you do Sega is interested in hearing them. Sega is currently hosting a survey looking to hear what gamers think about the future of a number of their biggest franchises including Sonic, Bayonetta, Yakuza, Valkyria Chronicles, and Phantasy Star, among others. Gaming companies do listen to your feedback so by all means make your voices heard. 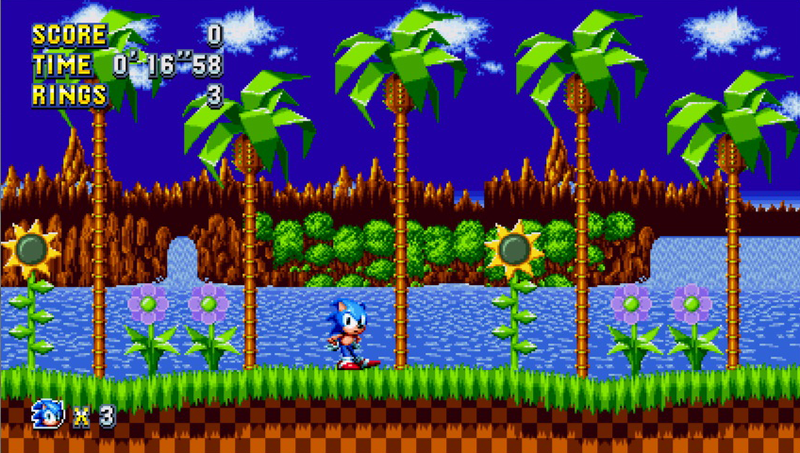 Personally, I would like to see another classic inspired Sonic game like Sonic Mania and I think it would be cool to see Phantasy Star return to it’s roots as well with a new single player JRPG. In addition to providing Sega with your feedback you will also have the option to enter a sweepstakes upon completion of said survey. A total of thirteen contestants will be randomly chosen to receive prizes in the form of gift cards of varying value. And by the way, when you reach the part of the survey where it asks what gaming news sites you visit if you could check “other” and enter in OPRainfall that would be much appreciated. Thanks in advance!